There's a Shark in the Library! 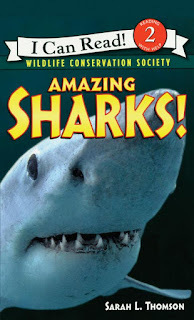 Do your students love sharks as much as mine do? 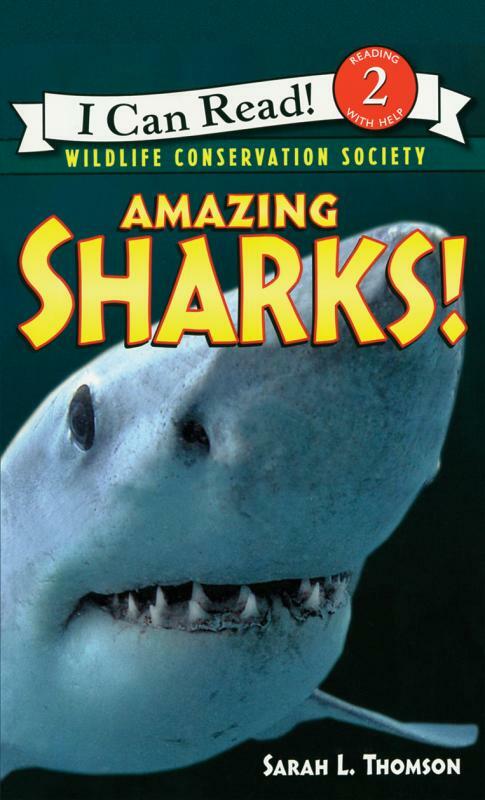 My students ask for books about sharks more than almost any other nonfiction topic. And it's all grades from kindergarten to fifth grade. 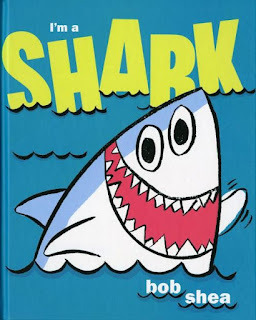 I'm not sure what it is about sharks that they all love so much. Maybe it's the huge mouth full of sharp, razor-like teeth or the fear of getting eaten by a shark. Although I will admit, I have watched shark week on the Discovery Channel since the very first year they started it, so I understand their fascination. Because of their love of sharks, several years ago I decided to do some of my last lessons and storytimes of the year about sharks. Below I am going to share with you some of my ideas and activities. 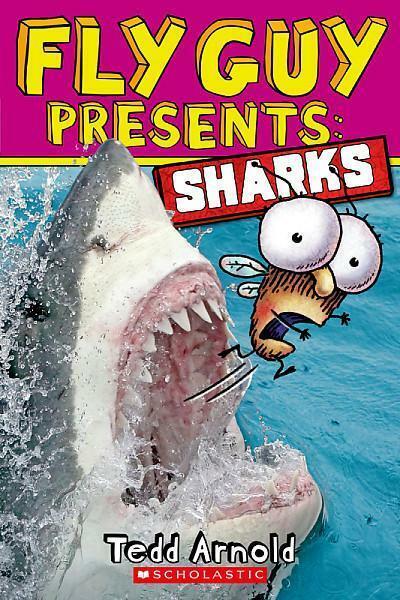 I bet your students will enjoy them as much as I do. 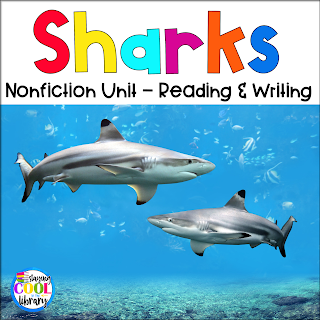 This list includes both fiction and nonfiction books. They are in no particular order. 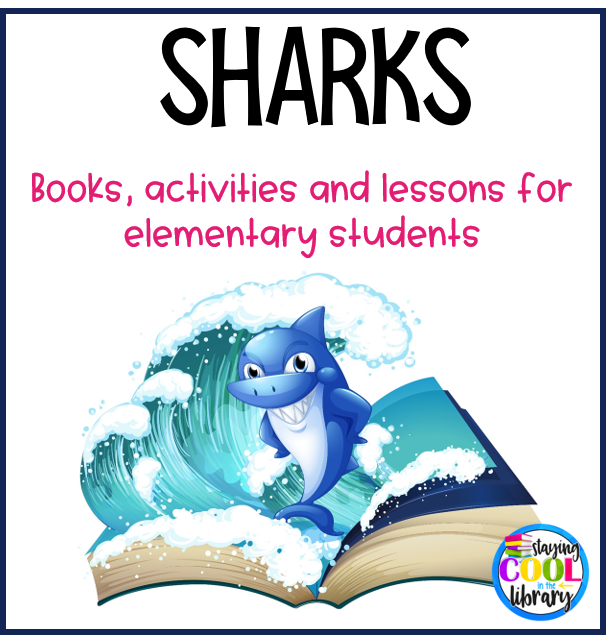 These activities can be found on my Pinterest board Storytime Activities. 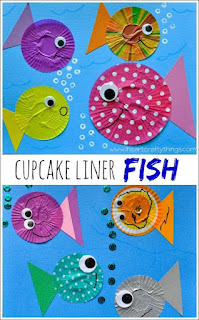 This is a craft activity that you can make with cupcake liners, wiggly eyes, and some construction paper. I like this craft because it's fairly easy and inexpensive to do, especially if you want to do it with all of your classes from a specific grade level. 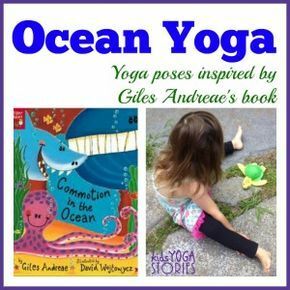 Have you tried yoga with your students before? This is an Ocean Yoga exercise that can be done with the book Ocean Commotion (or any ocean themed book). 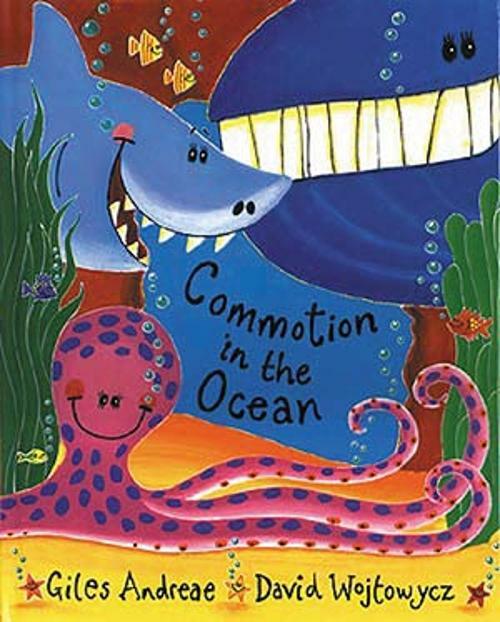 This idea is a way to get students moving around and burning off some energy - Ocean Movement Game. The website has free printables that you can use if you want to. 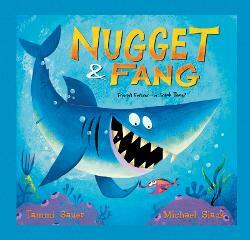 The next two activities can be found in my TpT store. 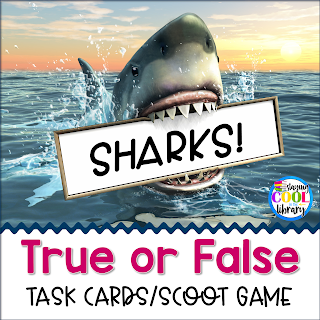 The first one is a set of true or false task cards. I use these as a Scoot game. 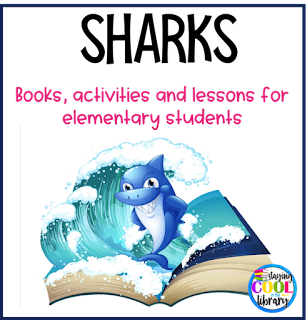 They can also be used as a brain break, in small groups or centers, for transition time or when you have just a few extra minutes in your schedule. 8 half page fact cards about six different types of sharks, an overview of sharks and shark attack statistics. 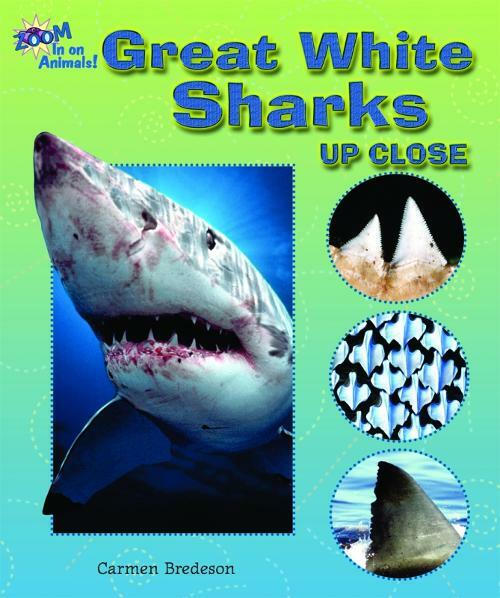 24 comprehension task cards with questions about sharks. All of the questions can be answered with the fact sheets. 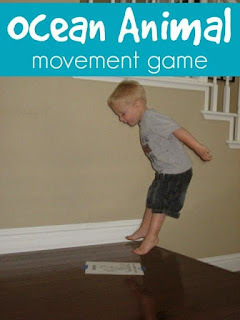 These can be used as a Scoot game, in small groups or centers. A recording sheet and answer key are game board are included. 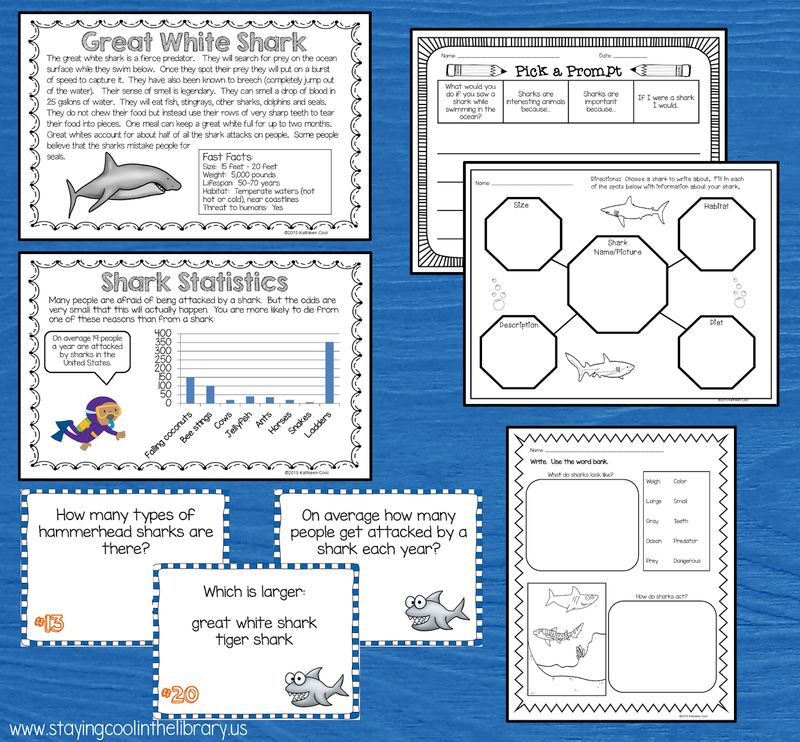 8 printables about sharks. 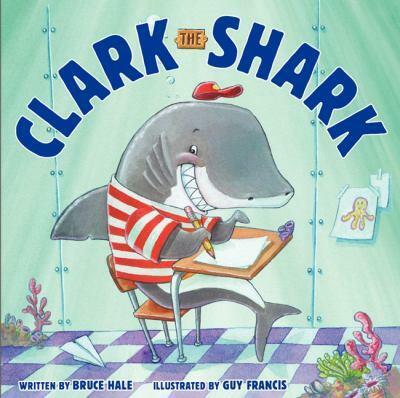 These include writing prompts, graphic organizers, a word search, and a fact and opinion worksheet. 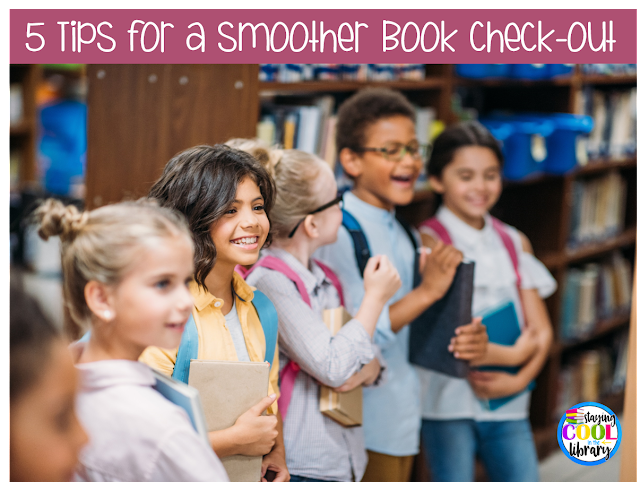 Are you struggling to get all of your students' books checked out in a timely fashion? Do you feel like you are running in a million different directions and not able to answer everyone's question? Have you ever felt like pulling your hair out at the end of a class? I know I have! 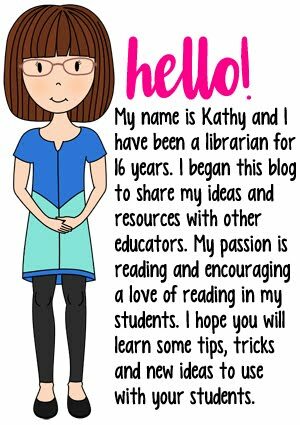 Thankfully I have been blessed with an amazing library assistant, so most of the time there are two of us to handle book check-out. However, the past couple of years she is constantly pulled to cover classrooms. So I am often by myself and have felt the frustration many times. 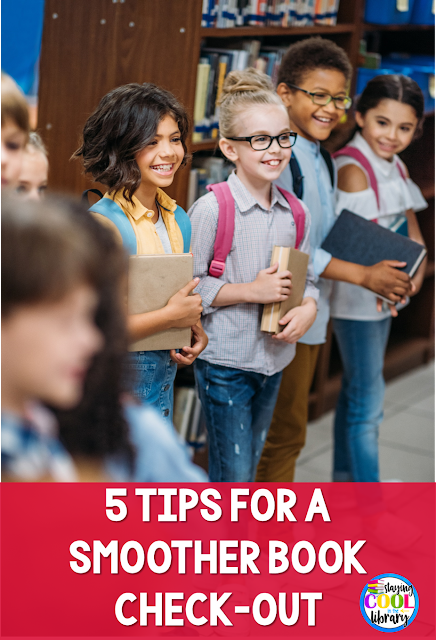 There is so much to do during this time other than checking out books: help students search the catalog, locate books, provide readers advisory and answer any other questions the kids have. Add in phone calls from the office and teachers popping in to look for materials and you end up with a very chaotic time. I have come up with a few strategies and ideas that you can implement to help ease the chaos. And since we are approaching the end of the year you might want to just keep these in mind for the start of next school year. This is a brilliant idea. Another librarian suggested this to me a couple years ago and I wish I had known about it sooner. Most of the questions that I answer are about the location of a book. If I can't physically show the student where the book is then I will describe it's location for them. "It's on the bookshelf next to the printer, the third shelf down from the top. It's to the right of the football books. In the blue bin to the left of the green bin." 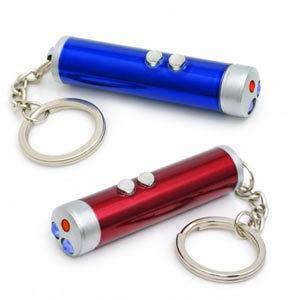 Instead of saying all of this, I can take my laser pointer and point directly to the spot they need to go. 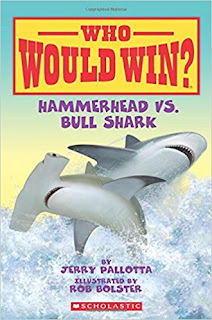 This is a huge timesaver, especially when you are stuck behind the circulation desk. 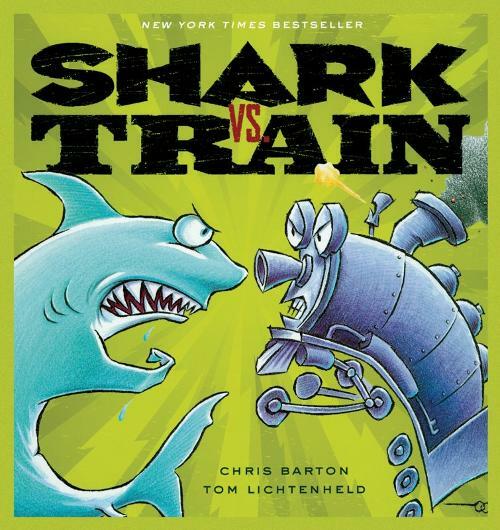 This is a classroom management strategy that can be used in many different situations, not just book check-out. It's fairly simple. 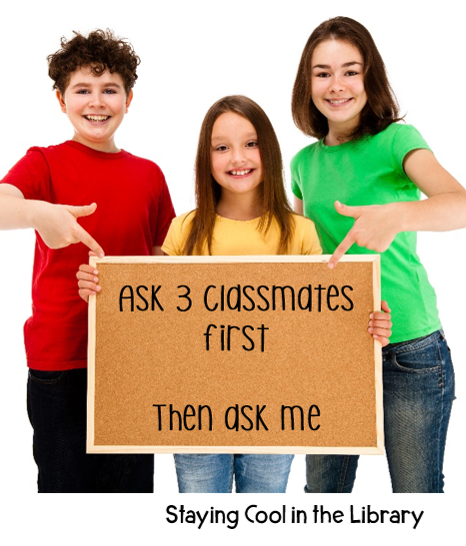 Teach the students to ask 3 of their classmates their question first. If they can not answer the question then ask the librarian or teacher. 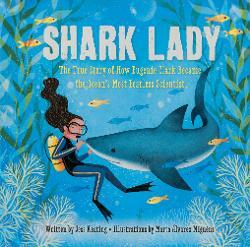 You can utilize this strategy during your centers or other activities you have going on in the library as well. Most students will pick this up quickly. There is a good chance they may already do this with their classroom teacher too. Have students form two check-out lines at the circulation desk. One line is just for book check-out. The other line is just for questions. 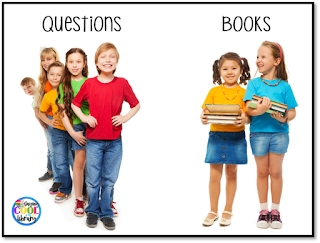 This will help you to multi-task more efficiently - check-out books and answer questions. 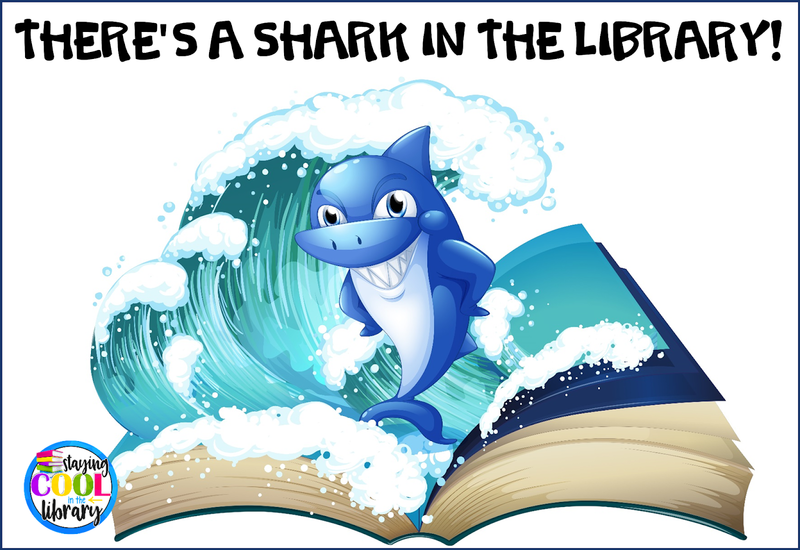 Place some posters around the library with some of the most popular Dewey categories your students ask you for. So when you get asked for the tenth time where the football books are, you can direct students to look at the sheet. Of course, it is always helpful to have clear labeling and signage. But this is just another tool that you can use to help students find what they need independently. 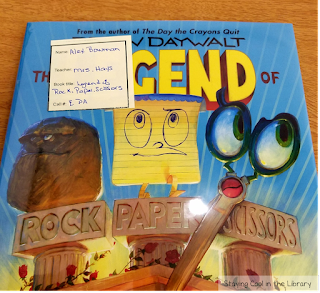 Use this idea when students request a specific book and you do not have the time to go find the book for them. 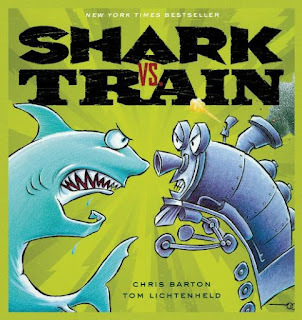 When a student asks for a book, tell them that you will have to find the book and give it to them at a later time. Then grab a sticky note. Write the student's name, their teacher's name and the book title on the note. 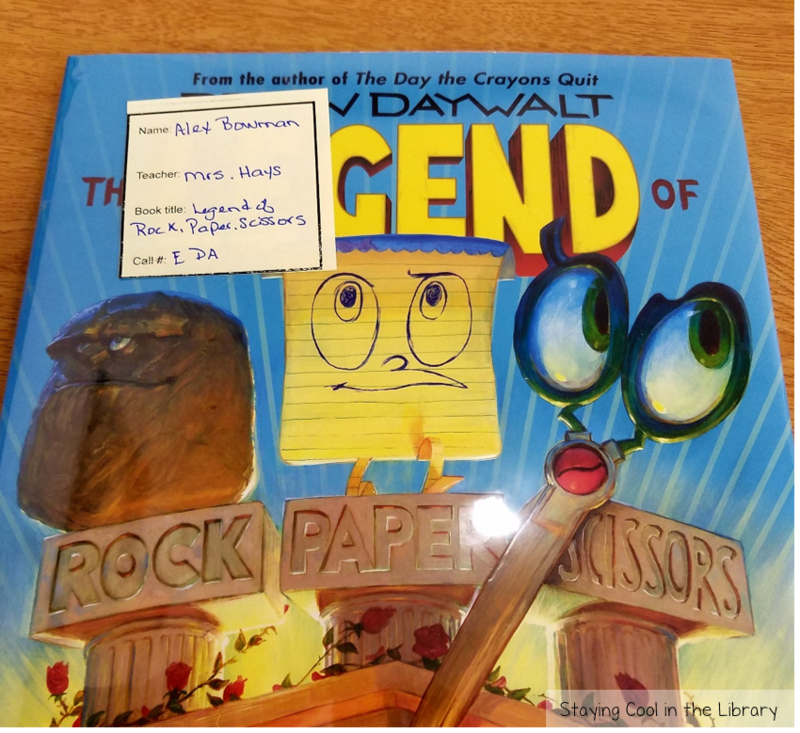 Then, when you get a chance to pull the book you can take the sticky note and put it right on the book. And did you know that you can print on sticky notes too? You can! It's really quite simple. 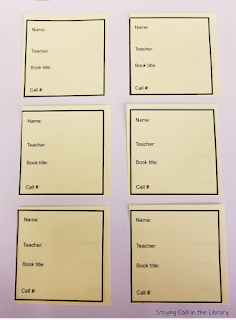 For the book request notes, I created a template with the information on it that will need to be filled out (student name, teacher, book title, call #). Once the template was printed out, I placed 6 sticky notes in the boxes on the paper. Then I put the paper back in the printer and voila! I have 6 sticky notes ready to go. 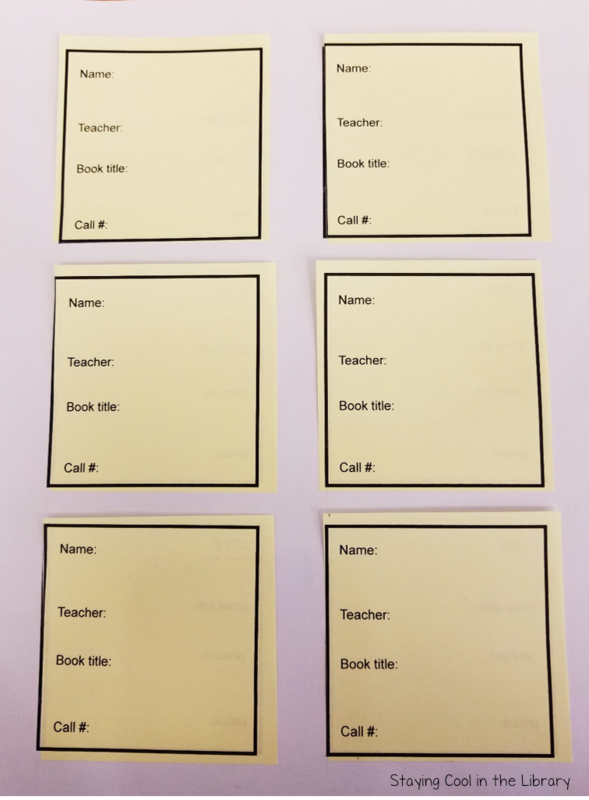 I printed off a stack of these and have them in a folder so when I need them I can just grab the sticky note and jot down the information (or have the student do it). 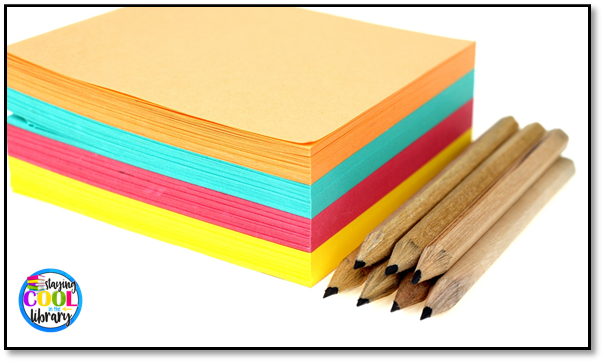 If you have never printed on sticky notes before, you can search Pinterest for some tutorials on how to do it. Or you can read this blog post that I found. This is the one I used to help me figure it out. You can download this free editable template to use for your own sticky notes. You can delete the text boxes and add your own text as well. To download the template click the box below. There are other things you can try as well. Put more popular books/series in different colored bins. 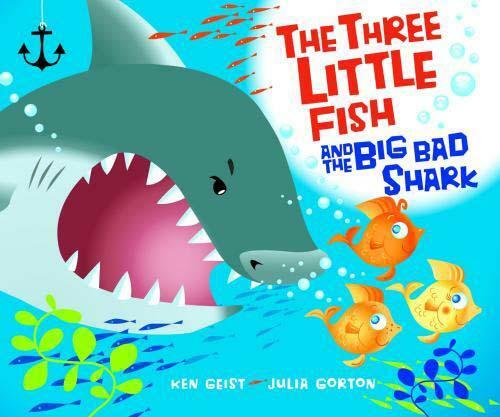 This will help students to find these books easier. 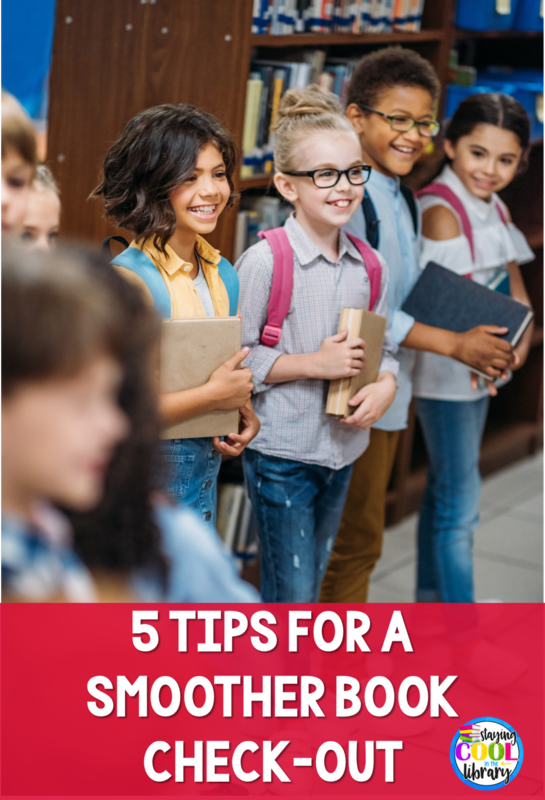 I hope this post gave you some ideas that will help make your check-out time go smoother. Do you have any tips to add? Please drop a comment and share with us.